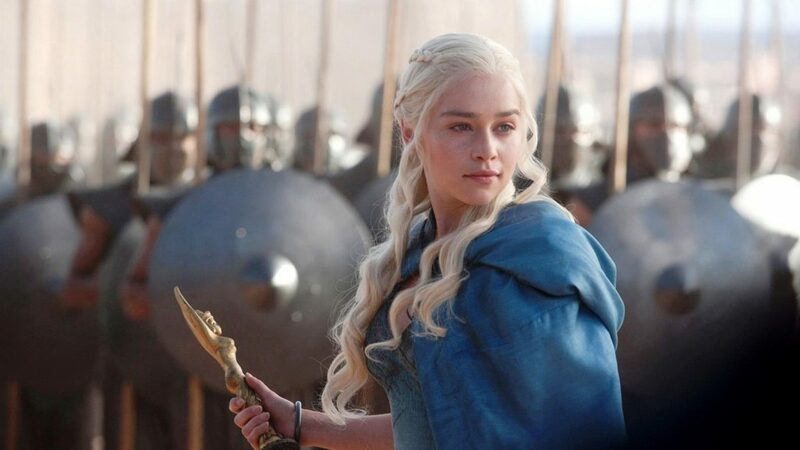 I am eagerly awaiting the new season of “Game of Thrones.” When I first started watching “Game of Thrones,” I thought Daenerys Targaryen (the blond Mother of Dragons) was weak. Her character paled in comparison to other strong women in the show. Boy – did I misjudge her trajectory. After watching her character for six seasons, I have come to admire her deftness as a turnaround artist. In my job as a consultant and facilitator, I’m often tasked with assessing nonprofits and asking them the tough question – are you living up to your potential? This was the essential question Daenerys asked herself in the first season – would her situation (being married off against her will) trap her or would she rise above the challenge? To help uncover the answer to this question for clients, I have adapted the model from Patrick Lencioni’s book, The Five Temptations of a CEO, for the social sector. Whether you are a ruler of a kingdom or ruler of a nonprofit, these tests can help you assess whether you have mastered the art of leadership or need a turnaround or tune-up this summer. While status may have a shiny veneer, it holds little power compared to results. One of my favorite parts of “Game of Thrones” is a conversation between Tyrion Lannister and Daenerys – members of rival families. Daenerys likens Westeros’ game of thrones to a spinning wheel with the great houses as spokes. Each family fights to win the throne and eventually loses it. She notes that all this fighting doesn’t ever lead to progress for Westeros. Daenerys firmly declares that she intends to break the wheel, not just stop it when she wins. This situation is similar in the social sector. How often do we find ourselves jockeying for status or fighting for our piece of the pie? How often do we count the wrong things (e.g., organizations getting bigger, years of operation) as success? At Social Impact Architects, we believe better measures of progress involve coopetition and eco-thinking vs. ego-thinking because they require you to focus on what really matters for the long term. Even when you rule a kingdom, you want to be liked. Daenerys is no different and struggles with this temptation. When it is clear that her dragons have wreaked havoc on her kingdom, she struggles with the decision to lock them up. Being at the top of any organization is lonely. 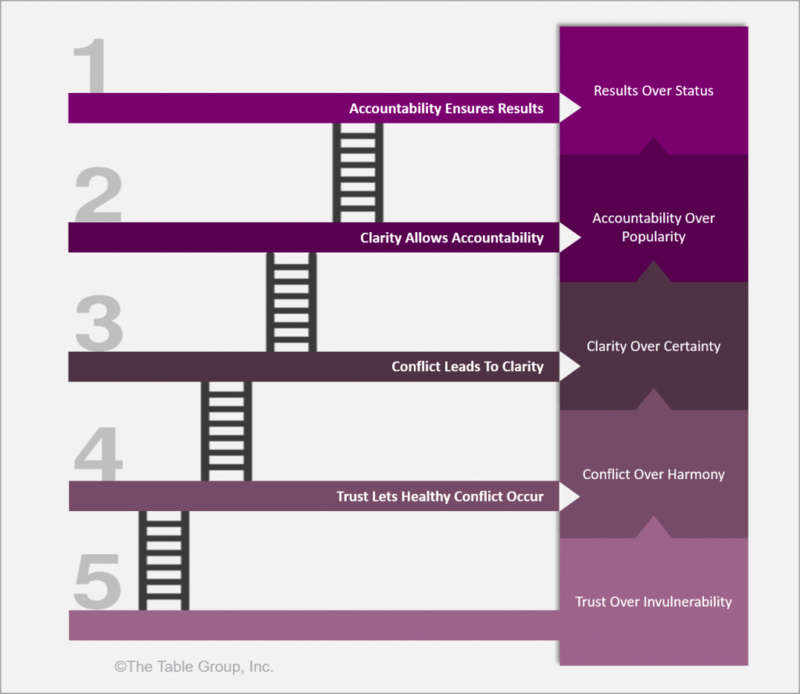 As a result, CEOs often do not hold their direct reports or board members accountable. Or, even worse, they keep someone in a job for which he or she is ill-equipped. When this happens, it causes others to question the CEO’s leadership and lets down the entire team. Instead, we believe social sector organizations need to balance their “niceness” with truth-telling progress. Neither perfection nor impulsiveness will help you win the throne. Daenerys tends to be an impulsive decision-maker. When she frees the slaves in Slaver’s Bay, she is at first revered for her courage and compassion. Later, she realizes that many of the freed slaves are struggling with their new lives. When we move too quickly, our solutions are often ill-conceived and unsustainable. On the other hand, if we strive for perfection above all else, we can become paralyzed. Before I received my MBA, I had a pattern of letting projects and decisions stall while I sought more data. In other words, I was letting “perfect be the enemy of the good.” One of the most freeing moments I experienced came when one of my MBA professors said, “There is no such thing as perfect information.” That simple but true observation freed me of that compulsion. I make decisions much more quickly now and although I sometimes make mistakes, each decision I make based on available information gets stronger. By striking a balance between perfection and impulsivity, leaders can analyze situations, ask for advice from experts, make right-sized decisions based on data and – when mistakes are made – pivot and learn. With this approach, you achieve both clarity and sustainability as well as strong forward momentum, which is the best way to create an army of loyal supporters. Listening to different viewpoints enriches – not hinders – our decision-making and our ability to lead. Daenerys has a team of advisors – often rivals – who counsel her on the best decisions. She also listens to her subjects for their counsel and often shifts her opinion based on their input. This is the kind of bottom-up and sideways approach that can strengthen nonprofits. When all available knowledge and data is considered and debated by the best minds, the chances of an optimal decision increase. This kind of open debate allows for a free exchange of ideas. Although this will likely cause tension. But, tension is needed to help move the best idea forward. Equally important, by engaging in open dialogue and transparency, the team’s confidence in the decision also increases. We don’t always have to wear our armor. Many people believe that power and vulnerability are not linked. But, vulnerability expert Brené Brown notes, “Vulnerability is the first thing I look for in you and the last thing I’m willing to show you.” True power comes from admitting you don’t know everything. It makes others feel safe to share their point of view. Daenerys, even as queen, is not afraid to show her advisors and followers that she is human and through each challenge learns and is (literally) reborn each time as stronger person. If the social sector hopes to achieve breakthrough results, we must be willing to listen to those we serve, learn from each other and challenge our own assumptions. It is easy to focus on financials when asked whether your nonprofit organization is living up to its potential. But, in fact, the longer-term answer starts and ends with the CEO and the behaviors cultivated within the organization. If you are interested in assessing your own organization, Patrick Lencioni and his team at The Table Group have a great assessment. Whether you need a turnaround or tune-up this summer, my best advice is to focus on the long game and, every once in a while, “break the wheel.” We would love to hear about your favorite leadership lessons from “Game of Thrones” or The Five Temptations of a CEO.